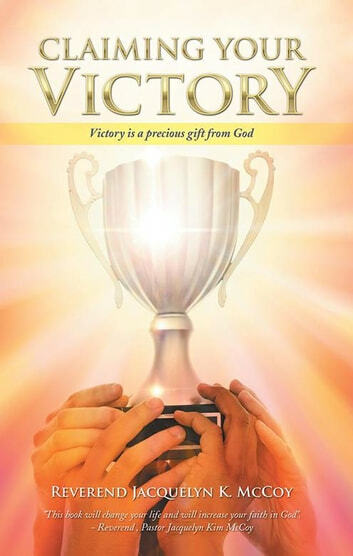 Victory is a special gift from God. Because we are always looking for help and hope in troubled times, God has made provisions for us in advance. God knew there would be many circumstances and issues that would be difficult for us to handle and solve on our own. 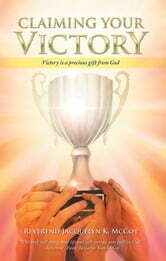 Victory is a secret weapon that can be use in any situation. It is yours. Try it and see. It will never let you down. Inheriting the Supernatural: A Short Story from "Amazed by the Power of God"
Where Is God When I'm Afraid? "Getting Unstuck, Moving Beyond What's Holding You Back"
If Jesus Is the Answer, What Is the Question? Are Church Folk Running People Away From God? If I'm Saved Why Is My Life Still A Mess? Rev. Wesley G. Green D.D.